Cangshan is a professional caliber brand of kitchen knives dedicated to combining the best strengths, qualities and beauty of Western and Eastern style knives. Our passion is to design and craft distinctive, practical and stunning knives that will last for years to come. 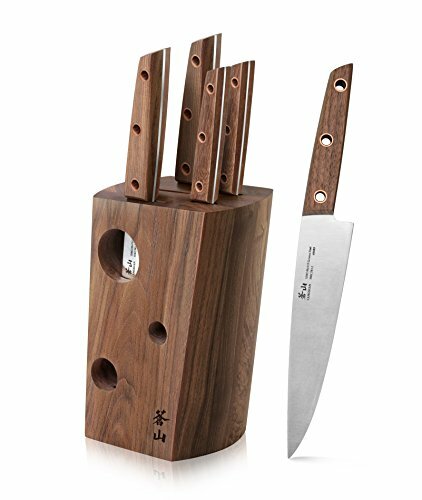 We create unique knives professional chefs can be excited and proud to use.